A stand-alone resource for use by families or professionals. 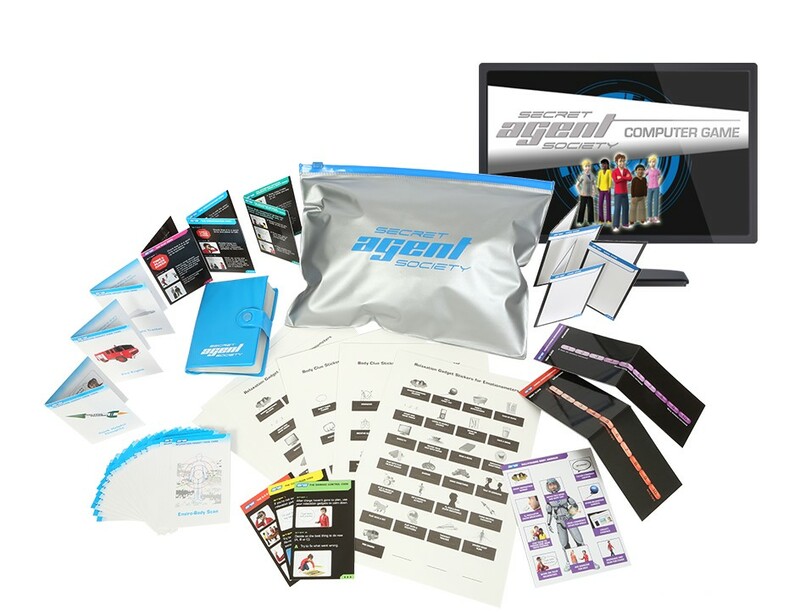 The SAS Computer Game Pack features the four level computer game, a guide booklet and the SAS E-Telligence Pack resources. This pack includes computer game play online for one child for 12 months (with an option to extend this time). The E-telligence Pack (below) is designed to provide each child with their own visual supports to keep when using the game with multiple children. Please note: Computer Game Product Keys must be activated within 24 months from the time of purchase - once activated there is a 12 months licence to play the game followed by an option to renew for another 12 months of game play. Australian pricing includes taxes, postage & handling. For all other countries, pricing excludes local taxes and includes postage & handling.